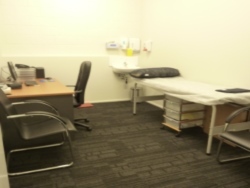 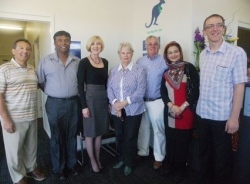 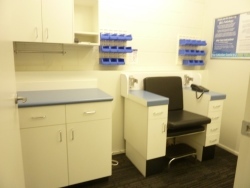 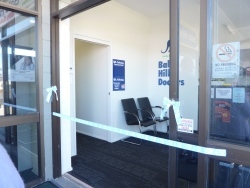 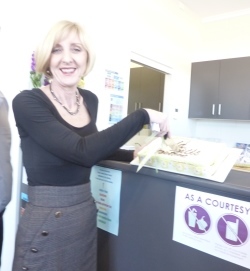 Bald Hills Doctors has been declared opened in August 2012 and currently the Bald Hills Doctors has 2 full-time and 1 part-time experienced GP’s and 1 Registered Nurse and open 6 days a week. 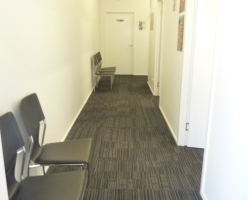 We are conveniently located in Bald Hills as part of the Canterbury Court strip of shops. 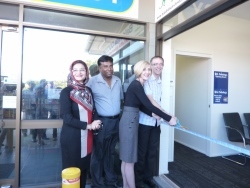 The Bald Hill Pharmacy is next door and there are also other local amenities. 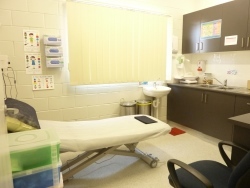 The Medical Centre is taking part in the Royal Australian College of GPs’ accreditation program which shows that we intend to meet certain standards of excellence.